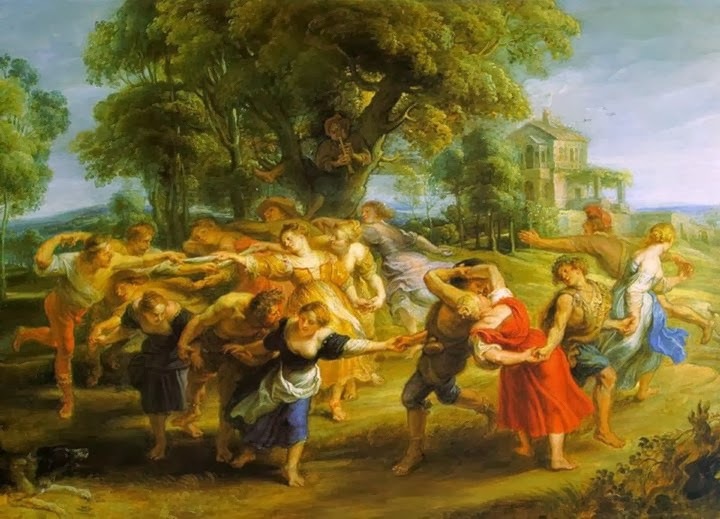 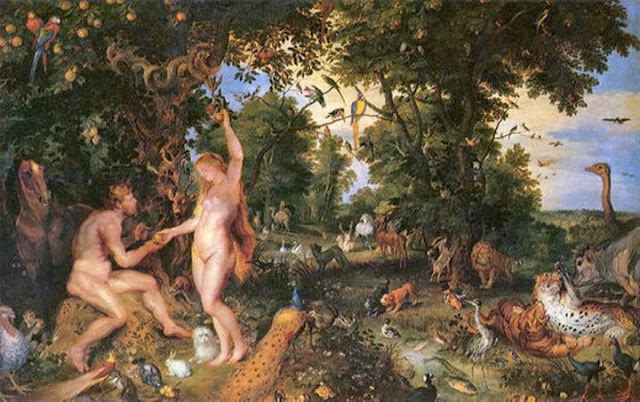 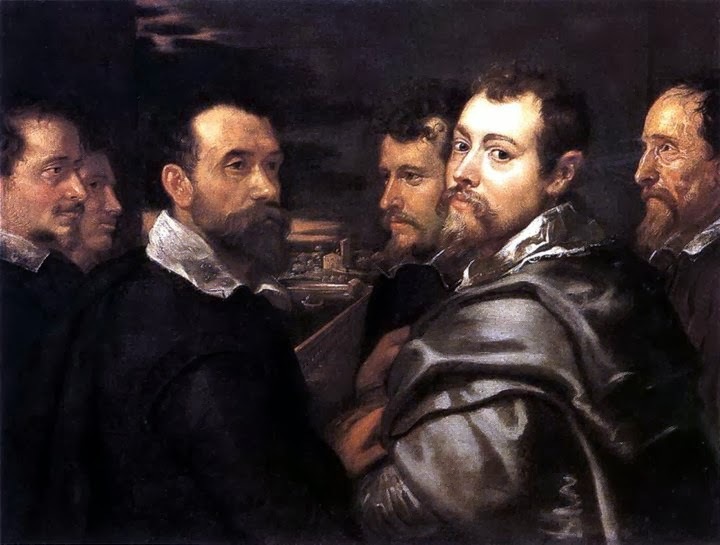 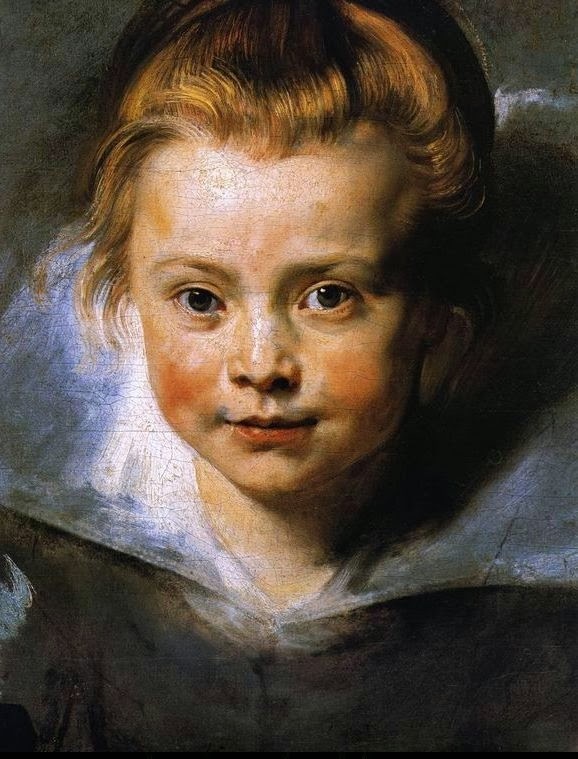 I bet there isn’t any art lover in the world who does not know about Peter Paul Rubens. 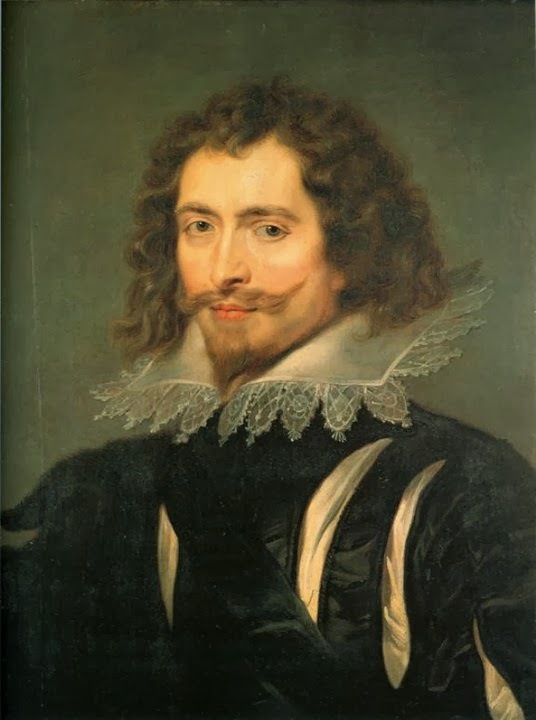 Peter was born in 1577. 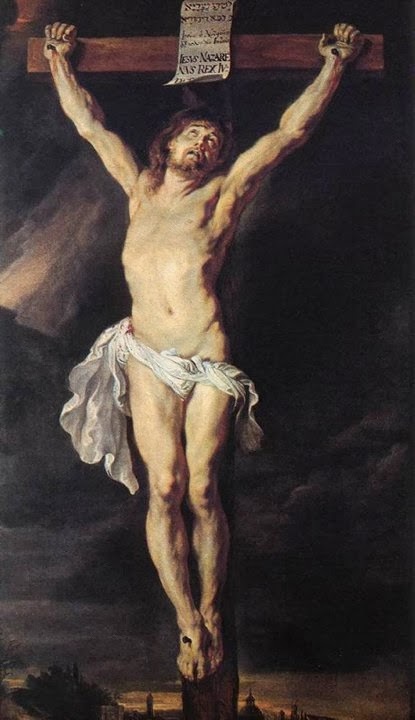 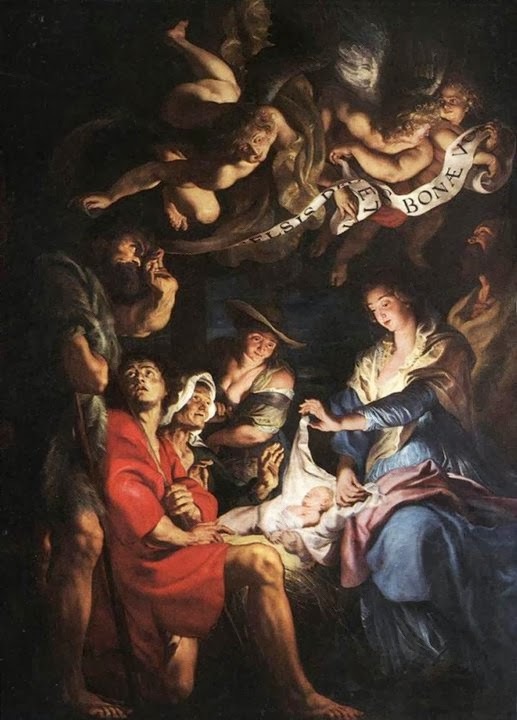 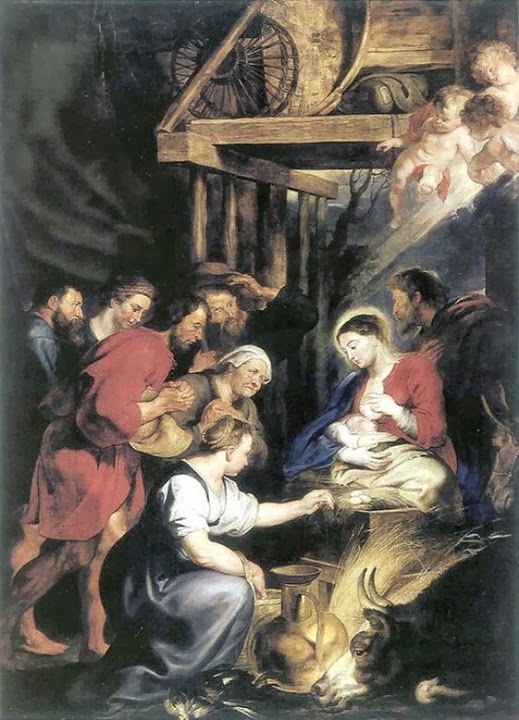 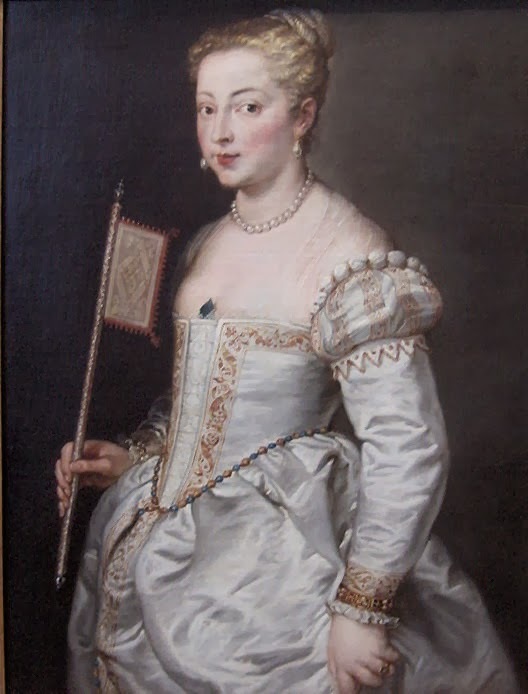 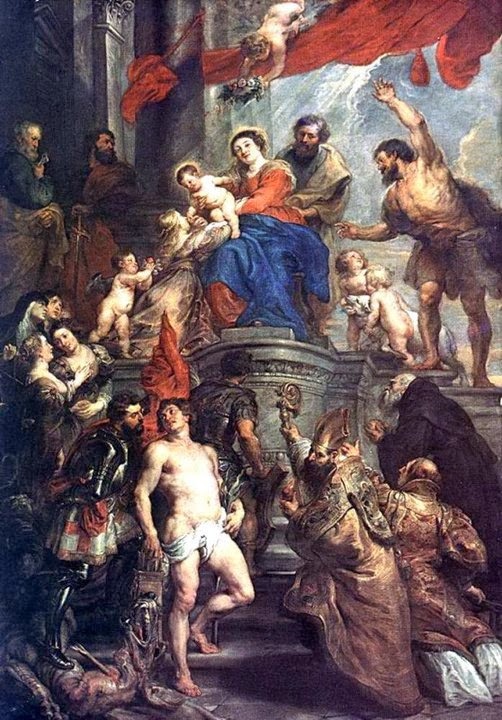 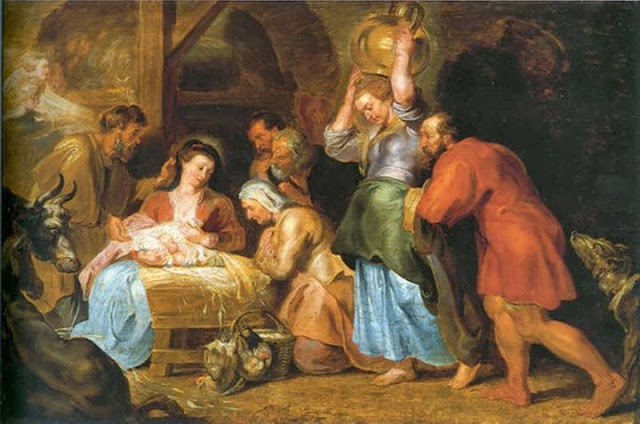 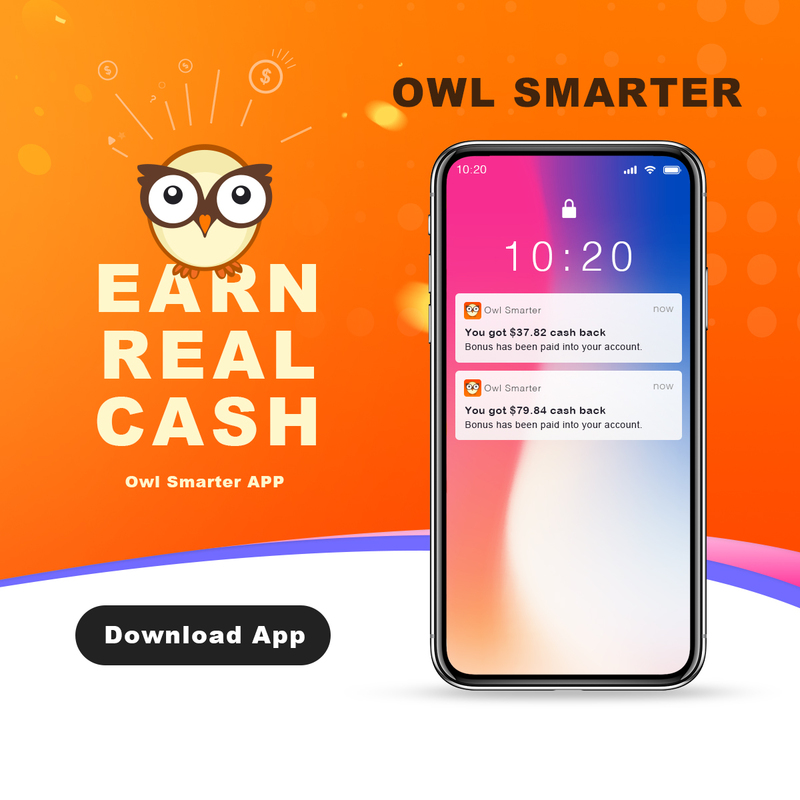 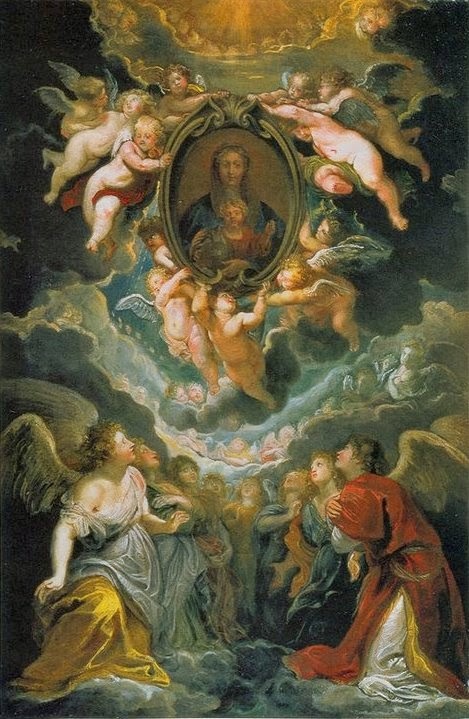 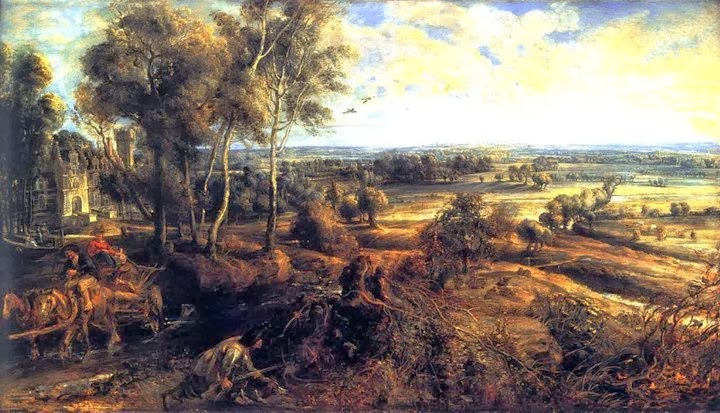 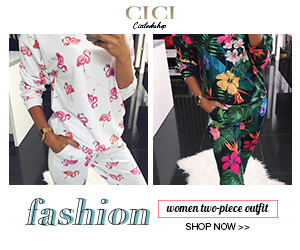 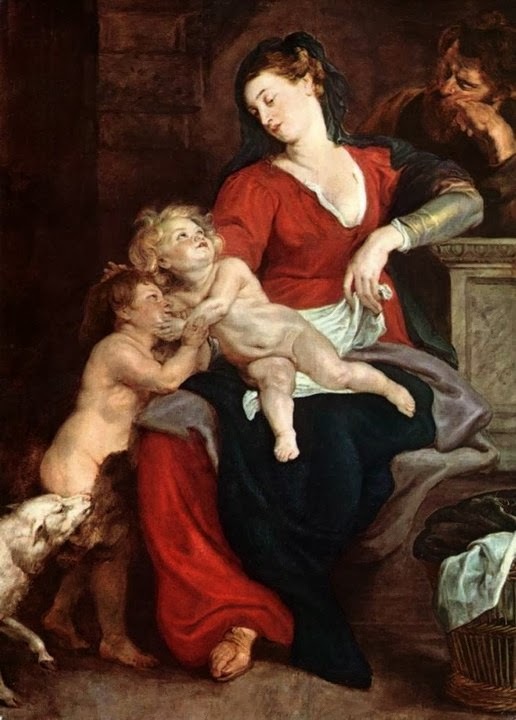 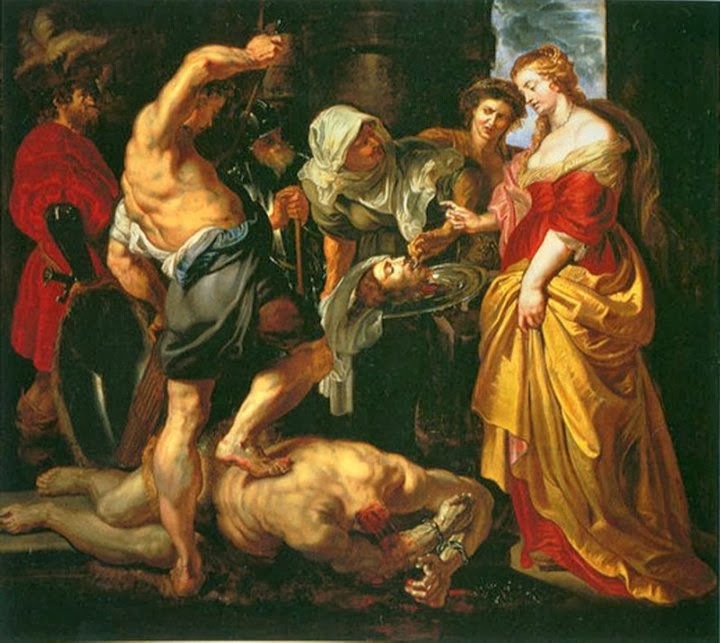 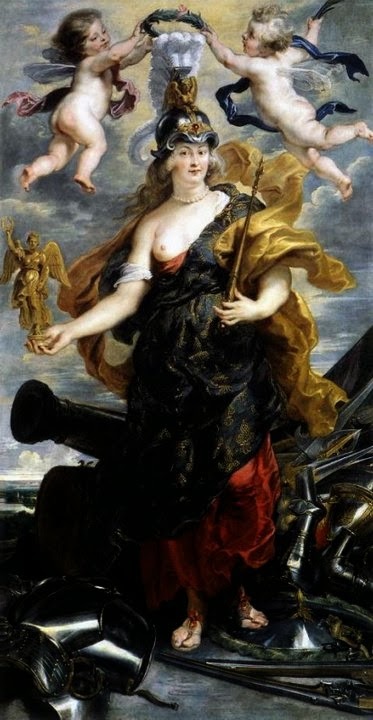 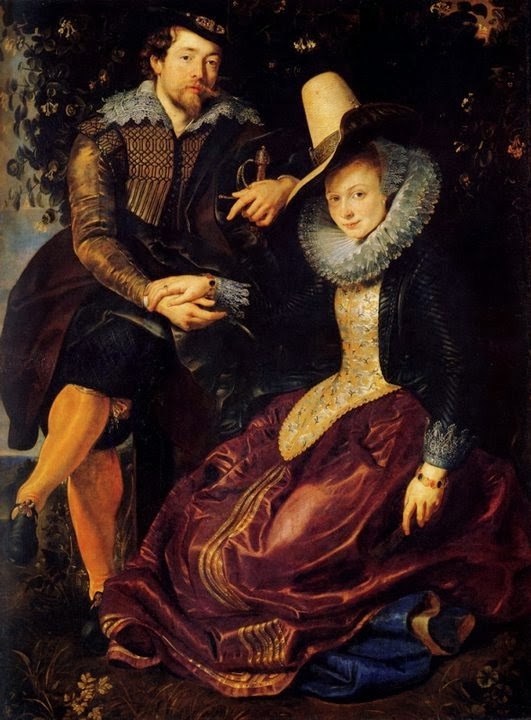 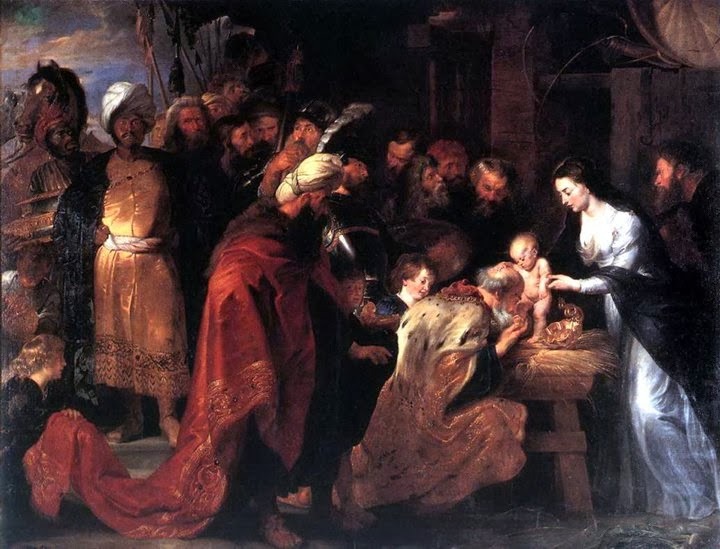 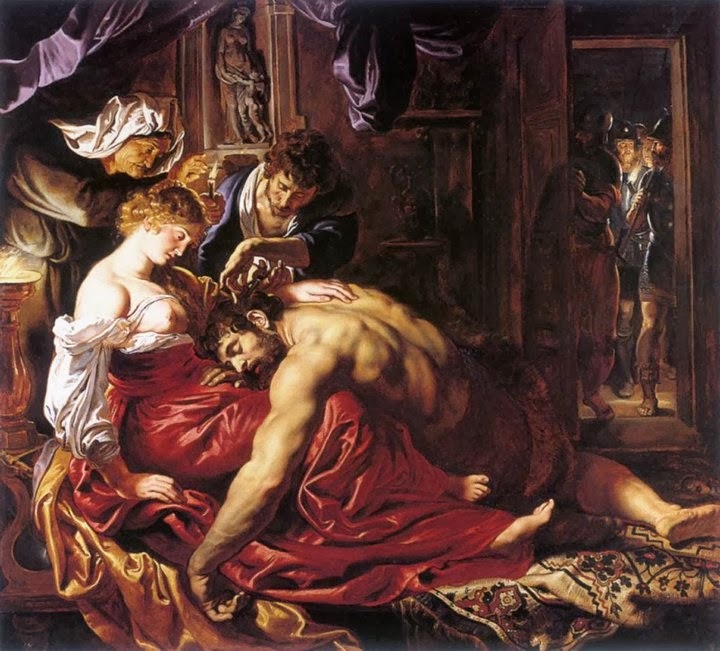 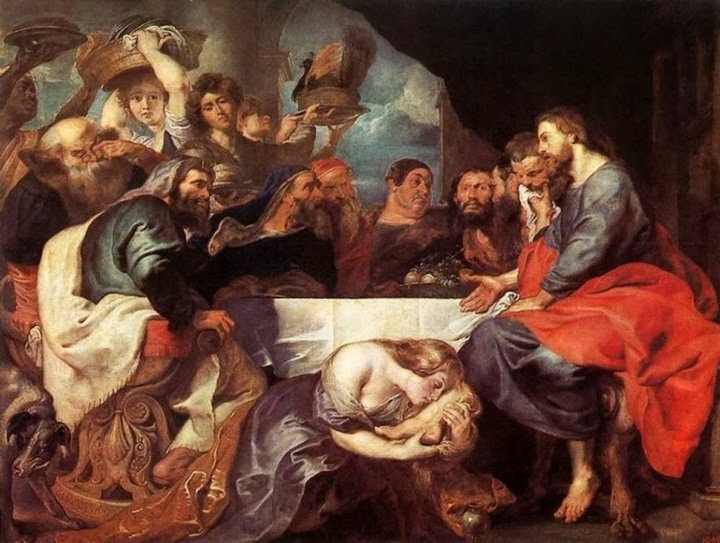 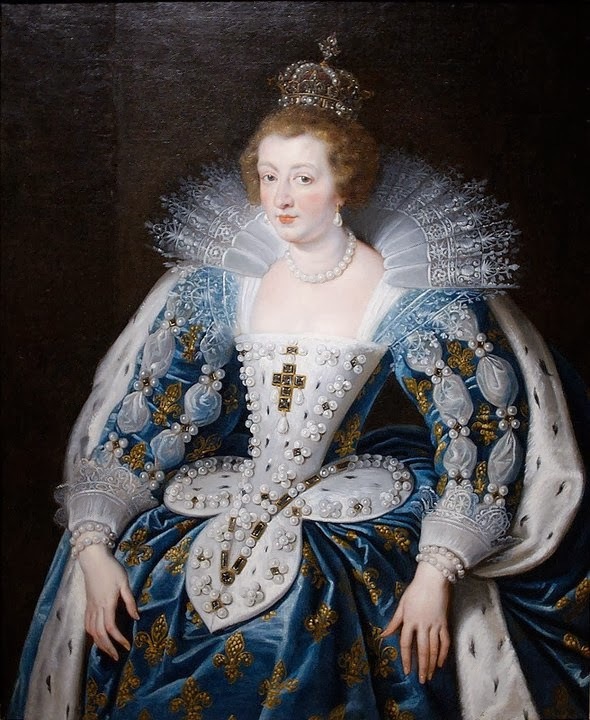 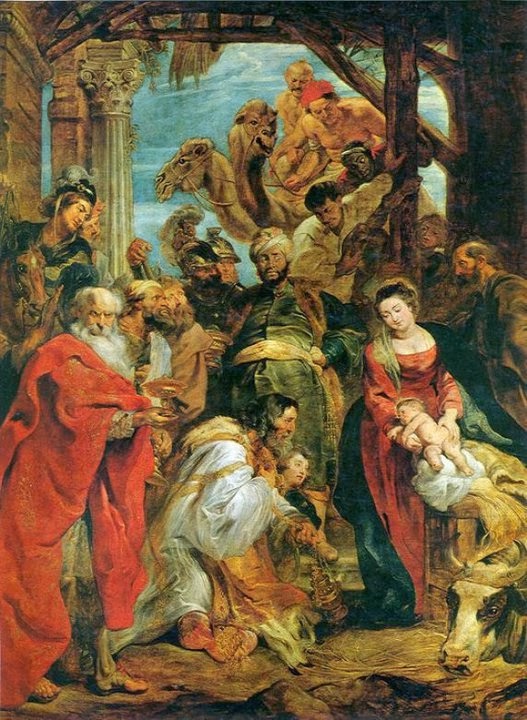 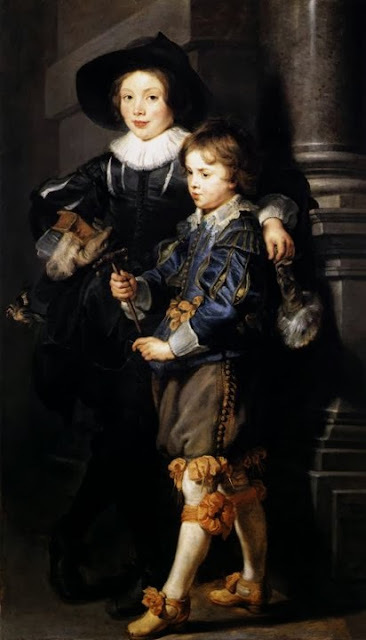 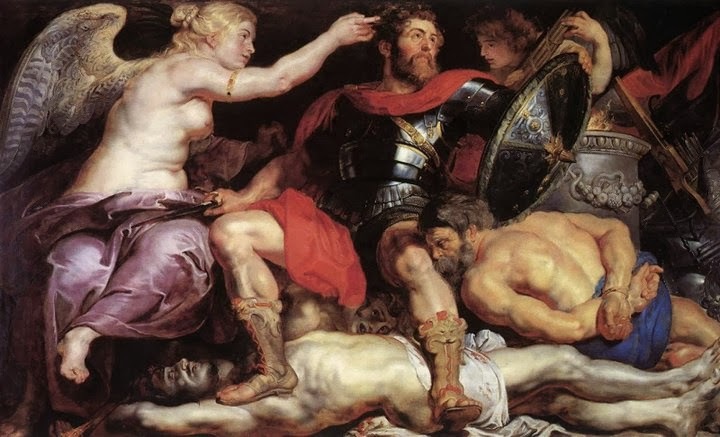 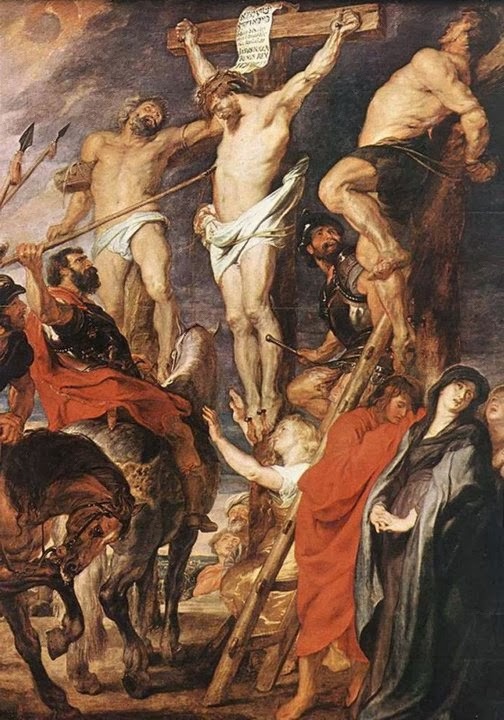 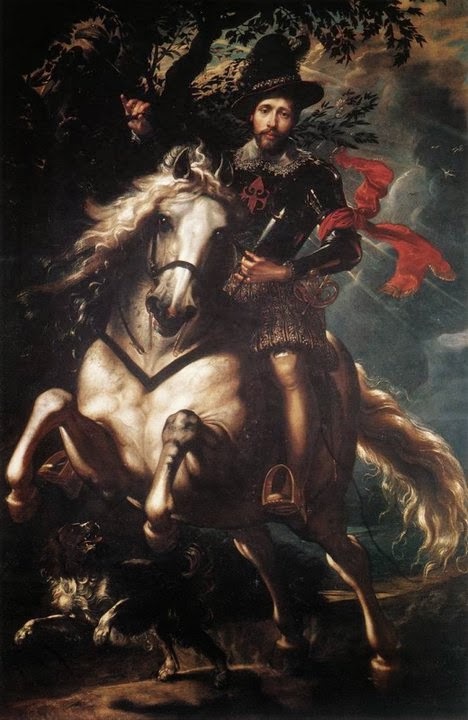 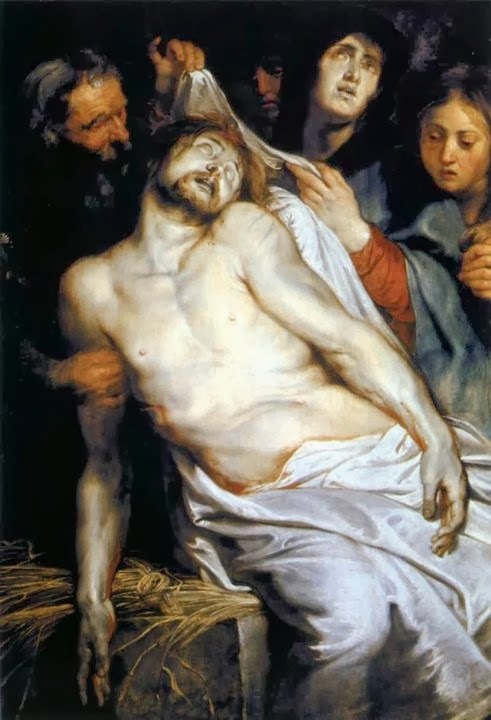 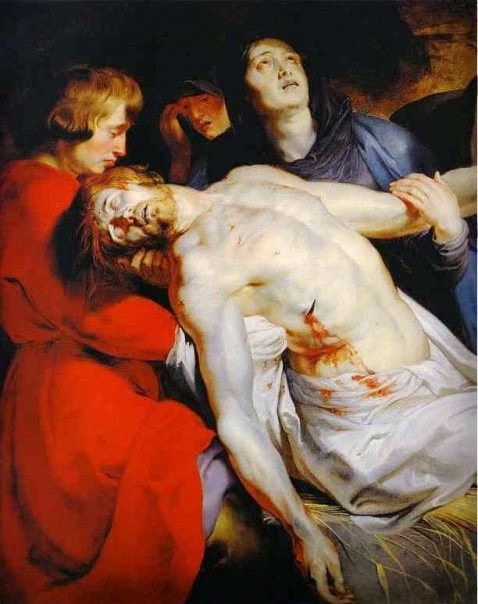 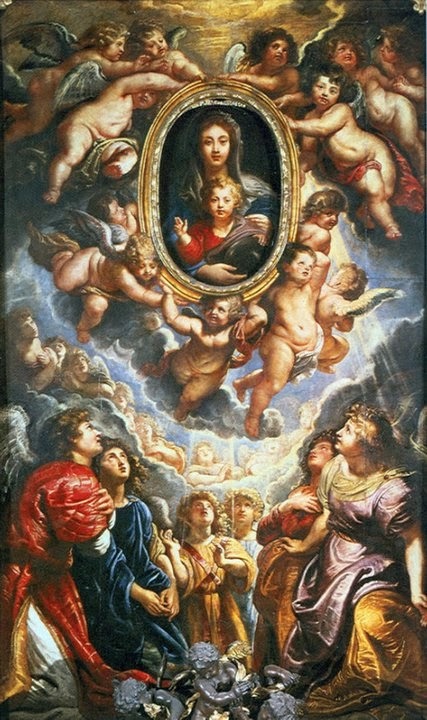 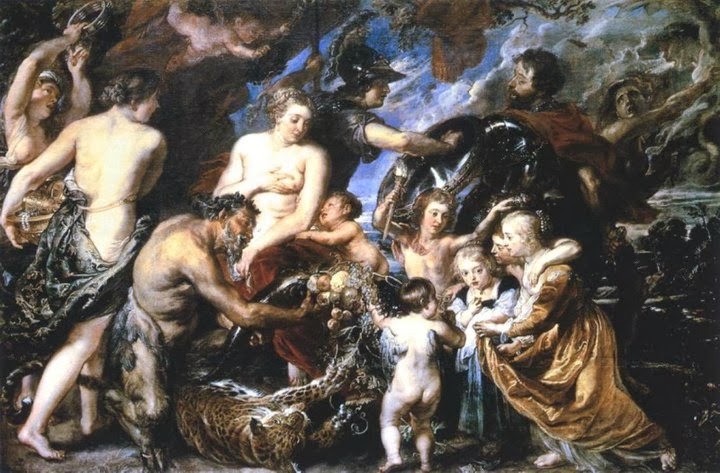 As we all know that Peter Paul Rubens is a prolific seventeenth century Flemish Baroque painter who took Baroque style to great height during his time. 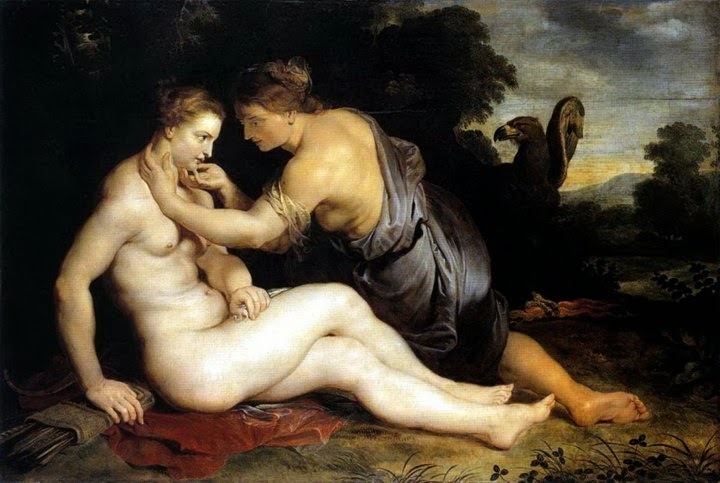 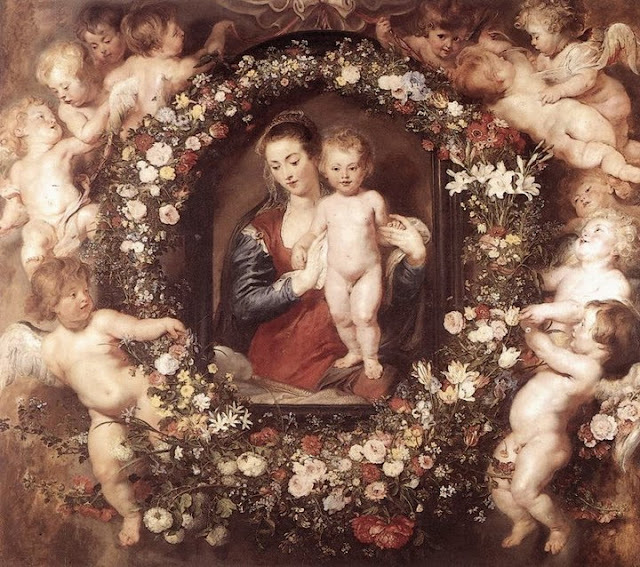 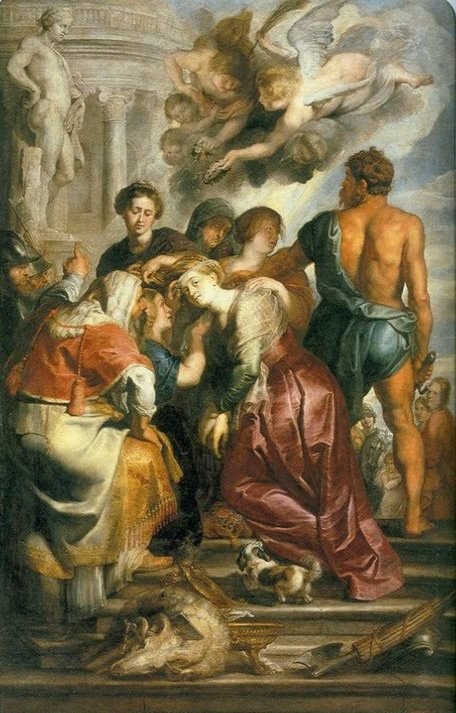 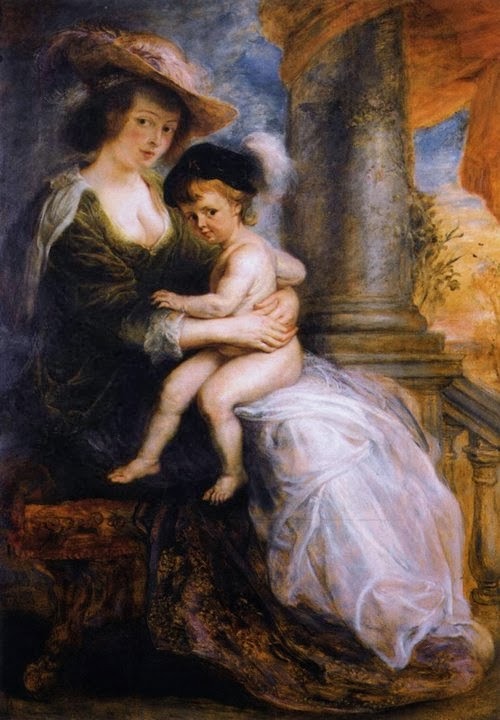 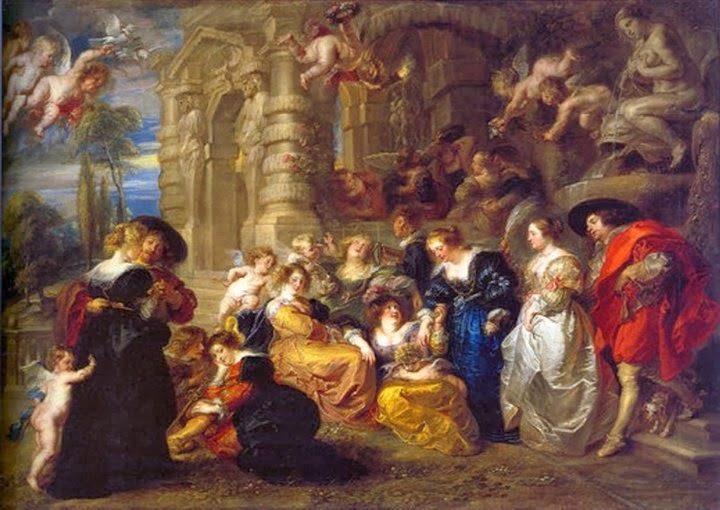 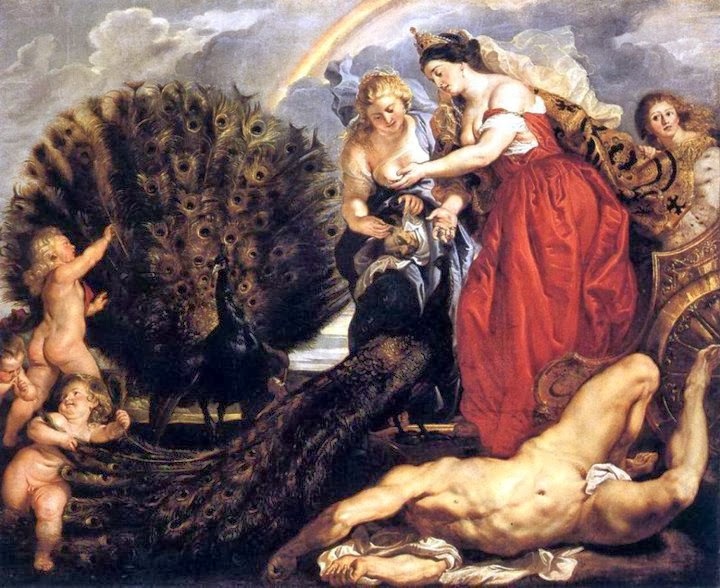 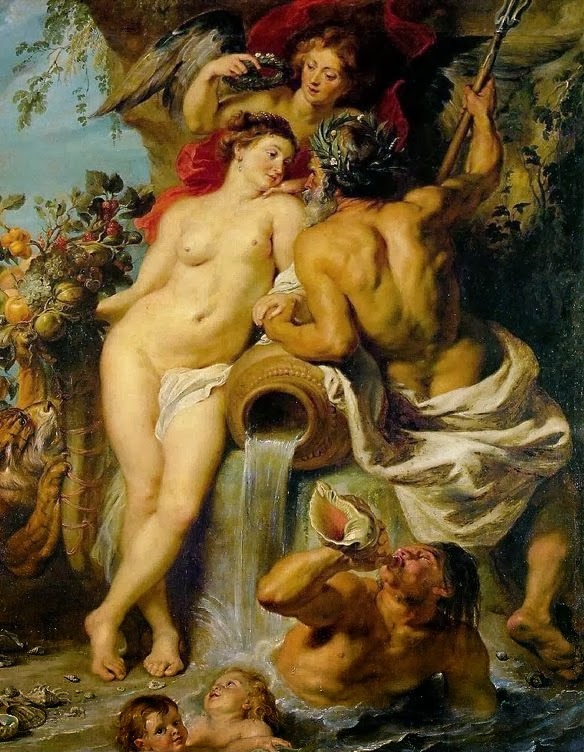 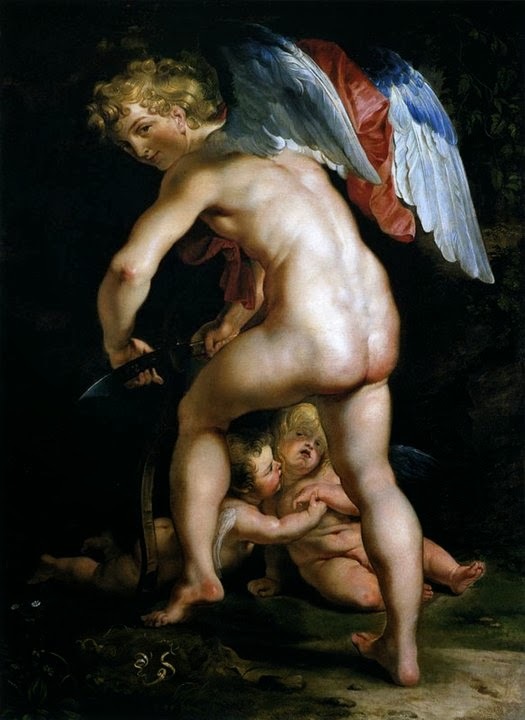 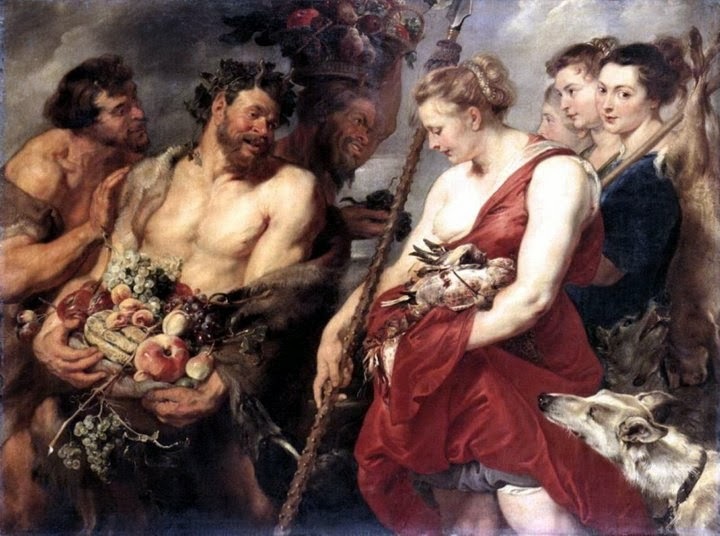 Peter Paul Rubens emphasized this art movement, sensuality and colors. 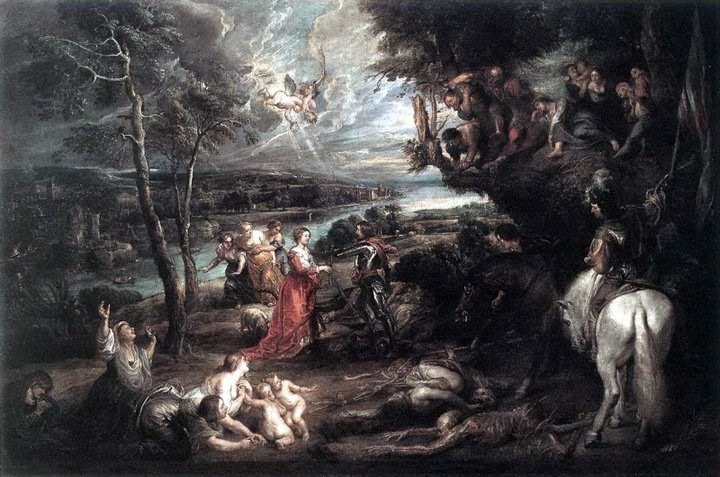 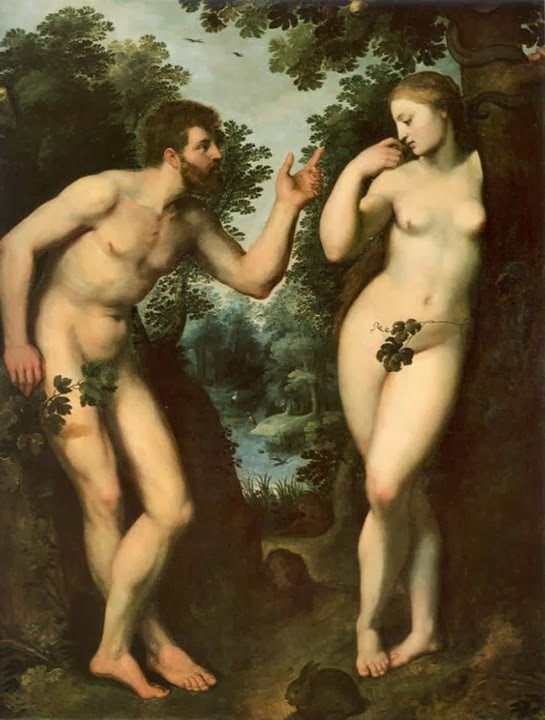 He is very well known for his Conter-Reformation, portrait paintings, landscapes, historical paintings which are full of mythology and allegorical subjects. 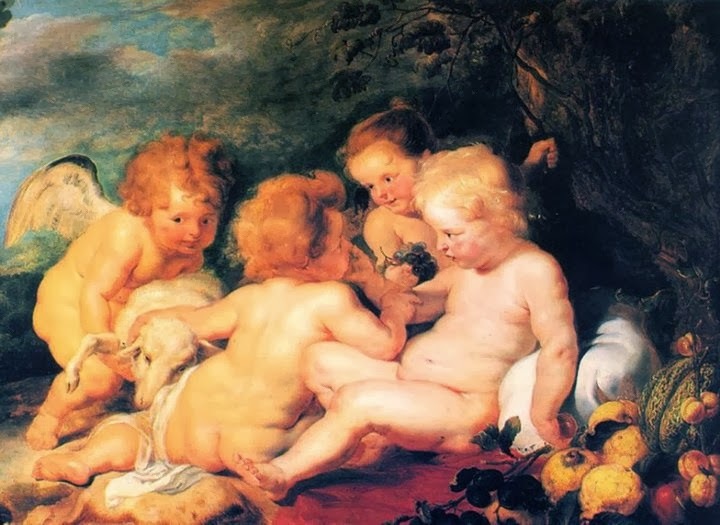 He ran a large studio in Antwerp which produced paintings popular with nobility. 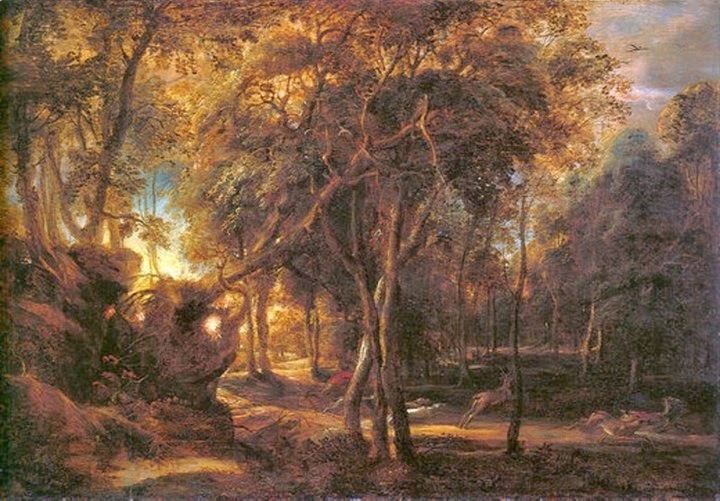 His art works were and are very much in demand by art collectors all around the world. 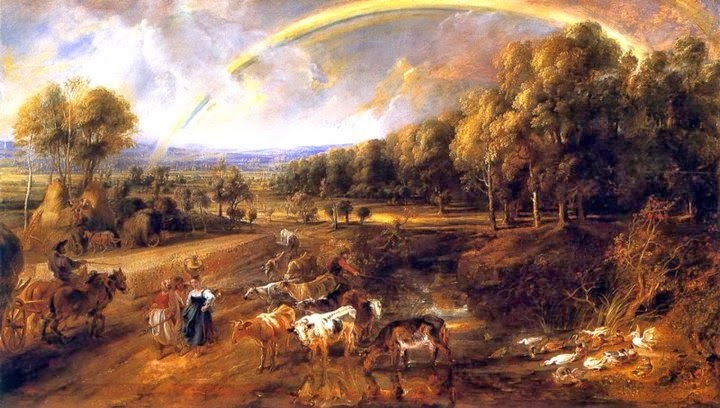 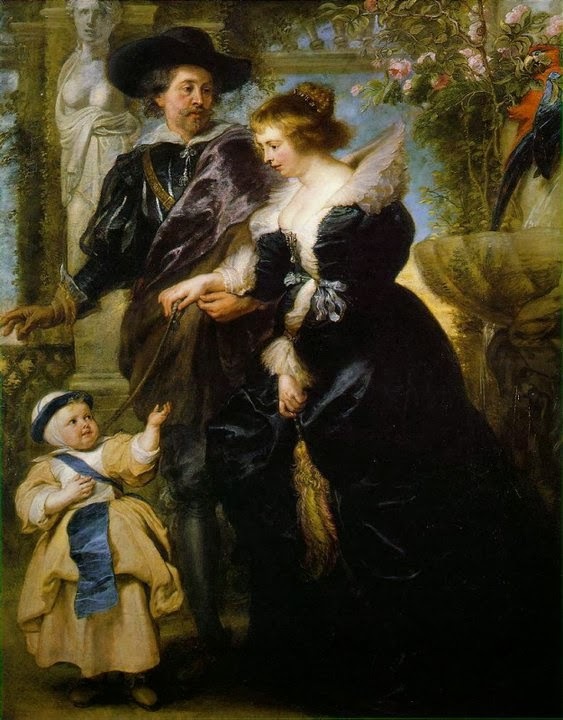 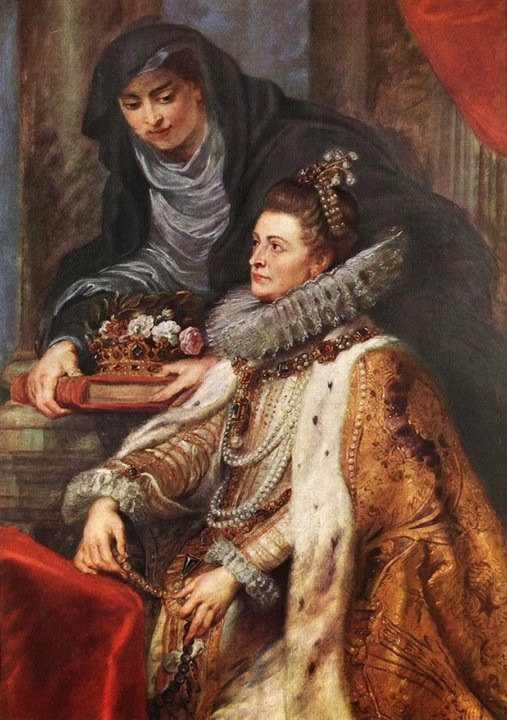 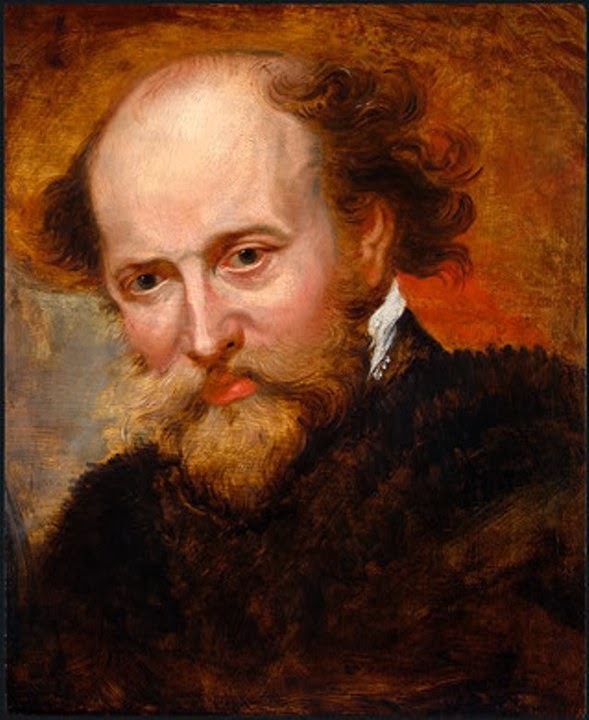 To sum up Peter Paul Rubens was an educated humanist scholar, diplomat, art collector, brilliant artist. 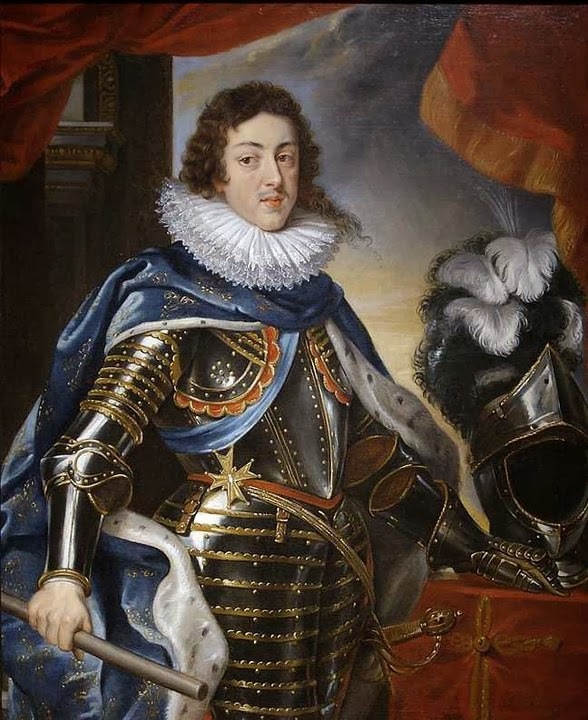 He was also a diplomat who was knighted by both Philip IV who was the king of Spain and Charles I who was the king of England.